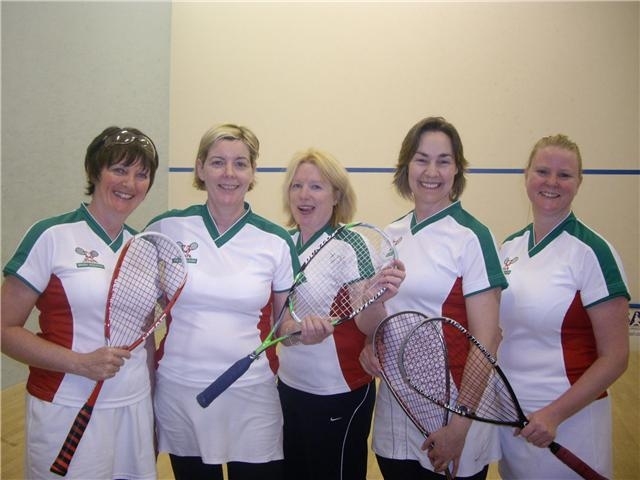 Well done to the Mount Pleasant Ladies who played on the Irish over 35s team in the recent Home Internationals in Cardiff. Three ladies from Mount Pleasant were on the team: Bernie Geoghegan, Joan Gorham, and Sharon Robinson. Congratulations to the Mount Pleasant ladies division 1 team on winning the Cup. Team: Joan Gorham, Ciara Davey, Fionnula Ryan, and Claire Bergin. Congratulations to the Mount Pleasant ladies division 2 team on winning the league. Also, well done to Joan Gorham on winning the division 1 individual league. The Championship was won by David Cassidy (Mount Pleasant) – who beat Michael Conroy 3/1 in the Final. The Plate Final was won by Ciara Davey (Mount Pleasant) who beat Jackie Moulton 3/1. The Main Competition Final was won by Claire Bergin (Mount Pleasant) who beat Joanna Hussey 3/0.